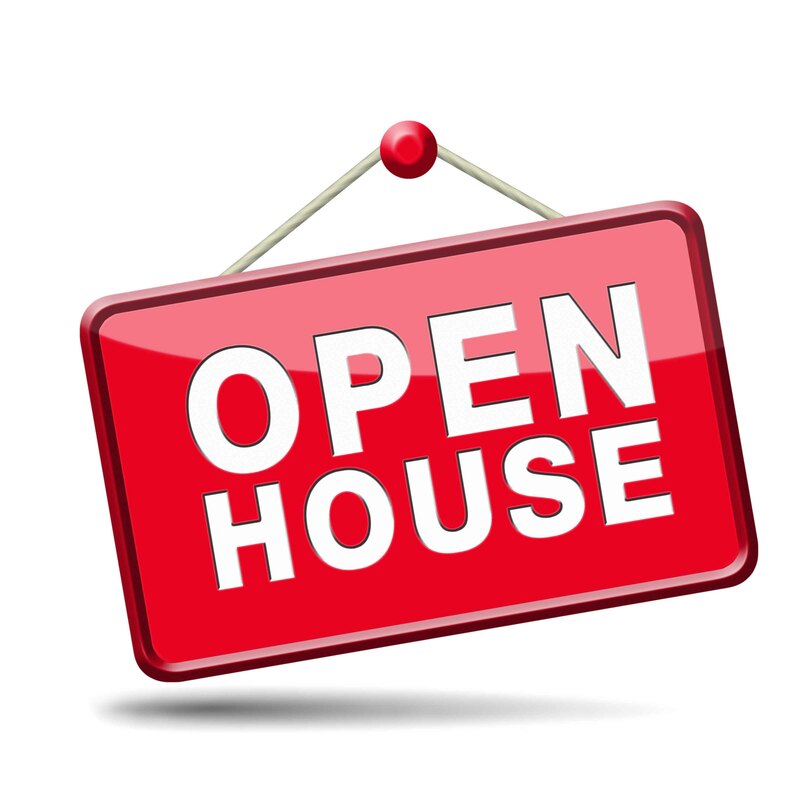 Open houses have their place, mostly because they are places where we as agents and brokers find opportunities. They aren't always as good for sellers or buyers in most cases. There are challenges that are created by open houses. It would appear open houses are great places to buy and sell a home, that is not always the case. Nearly half of those who hold open houses held 10 or more in the last year. Of those who hold open houses, 98.3 percent promote the event online. Of those who do not hold open houses, 84.7 percent said that they weren't worth the time and energy involved. 27.1 percent of those who don't hold open houses expressed concern about safety and liability issues. We keep letting sellers believe that open houses are effective, making them clean the place up, bake cookies, maybe even leave during the opening hours. If we know that it isn't going to result in a buyer for that home, what's the open house's purpose? Outside of the first weekend the home is on the market, open houses are ineffective and possibly a waste of time. IF as part of the marketing of the home, you list the home on let's say a Thursday. If you hold all showings on that home until an open house on Sunday, creating a bottleneck of interested people, it would appear you had a successful open house. Prior to the internet (let's say pre-2009) and the reach buyers now have to access info and pics, the open house was the Holy Grail. Many buyers shop online and make decisions about houses without even seeing them. The open house could be a casual way for casually interested buyers to see the home. Some Agents are opting for Facebook Live events at the house and promoting on social media. In addition, if the seller creates access, meaning is not restrictive in when the home can be shown or requires all showings be accompanied by the sellers Agent, (please don't ever do this!) a buyer can basically see the home ANYTIME they want.This prevents buyers from having to arrange their showings around a Sunday between 1-3 on the sellers Agent's time. Open houses benefit the sellers Agent more than the seller. Half the time when I enter an open house with my clients, the listing Agent isn't even the one holding the hoe open! Even sadder, 54.7 percent said that they hold open houses "to demonstrate to the client that I am working to sell their home." 54.6 percent of those who hold open houses said they do it to prospect for clients they can represent in other transactions. At AskForRed.com we SOMETIMES send our buyers ahead to open houses, unaccompanied. Typically we attend open house with our buyers so we can properly advise and represent them if they want to make and offer. BUT, on the off chance, you are casually interested in a home, we may send you along. We ALWAYS call the broker to let them know you are coming, ALWAYS go over the home in detail with you prior to going and go over the info provided in MLS and things to look for, and we ALWAYS follow up to learn your interest level and schedule a private showing as quickly as possible if you are interested in seeing a home. When we first start showing property to buyers, the first few homes take anywhere from 45-60 minutes EACH. Why? We go over many thing that go into a home. We talk about the roof and siding, the basement and walk through tings ot look for. We want you to be educated and know what to look for (past the shiny newness of a clean or flipped home). In the event you see a home without us, you know what to look for! Have we had buyers who need to make an offer quickly? Certainly, in that case we at a minimum drive by the home and take a look at the exterior and scrutinize the comps. 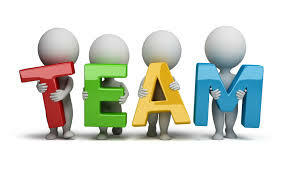 Check out this blog post on what to look for in your Real Estate Team. Open houses don't help sellers sell homes, nor do they help buyers to buy them. Buyers may lose their right to be represented by their own agent if they walk into an open house and agree to be represented by the listing agent. The potential for commission disputes increases because a listing broker may refuse to split the commission with a buyer's broker brought into the transaction later on. Most sellers DO NOT want buyers viewing the home without their buyer's Agent attending. Why? If an offer is made, the buyer's Agent is negotiating without the benefit of seeing the home. The "dangerous" factor referred to by Doug Miller and others revolves around the safety of property AND Agents. The AskForRed.com team mostly works by referrals. See our recent blog post regarding why. 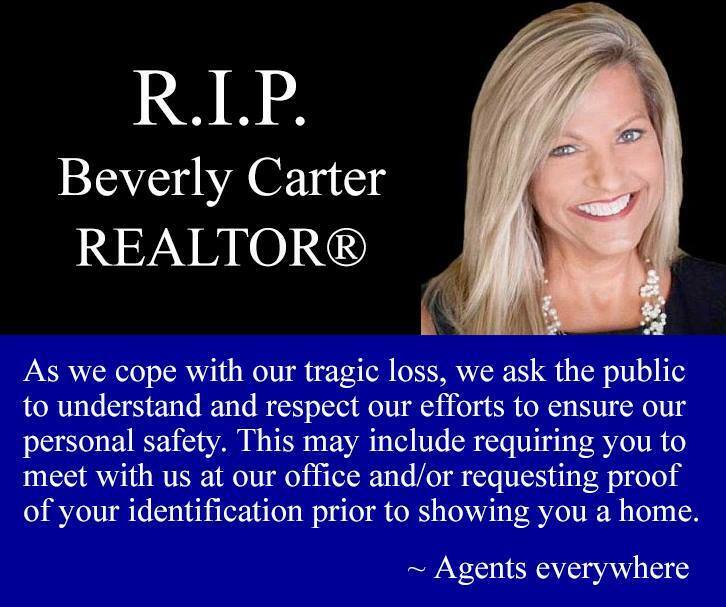 The story of Beverly Carter shook the industry and created a need to put Agents safety AHEAD of sales. It is important to know your Agent and it is important for Agents to know their clients. Open houses can leave both exposed. I agree with Mr. Miller with regards to commissions and allowing buyers to use the Agents they chose. I've had my own experiences with listing agents who pull out the "procuring cause" card. In one case, the agent was contacted by an unknowing property shopper who asked if the agent could send them some additional information. Many buyers do this because they believe it's the most direct and fastest way to get information. A month later, hiring me as a buyer's agent and seeing dozens of properties, we wrote up an offer. In came the email from this listing agent claiming the entire commission as "procuring cause." My response: This buyer had asked for property details from several listing agents before meeting me and making a trip into the market. The buyer, like many others, simply took a direct route calling a phone number in an online listing to get some information. It's unfortunate that things like this happen, as it's clear that the other agent could care less what the buyer wanted as a customer or needed in the way of representation. Open houses serve a purpose, but that purpose may be outdated or have a new design in today's digital age. If you are listing your home consider the pros and cons of an open house. If you are a buyer ALWAYS discuss open houses with your Agent prior to attending.